We are pleased to announce that the PK Grill & Smoker was named a "Best Buy" in Consumers Digest's forthcoming BBQ Grills Guide. The PK was recognized by the editors as having "exceptional value in today's highly competitive marketplace." 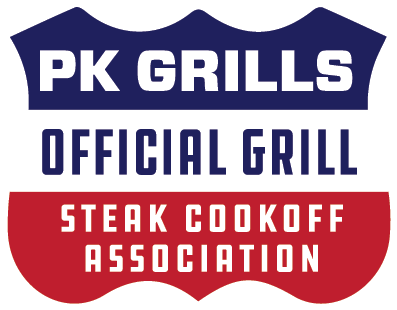 According to the review, "the PK Grill & Smoker delivers the best airflow control, heat retention and temperature control of any full-size charcoal grill that we evaluated." We are very appreciative of Consumers Digest for the write-up and recognition.